Sometimes, it’s easy to procrastinate and let regular maintenance chores lapse. We’re a busy society, and it seems that the demand for our attention clambers from every corner. In the depths of your garage, your garage door springs may be quietly eroding. The result is a rusty, corroded garage door spring which is in desperate need of replacing before it breaks. Don’t wait for the break! 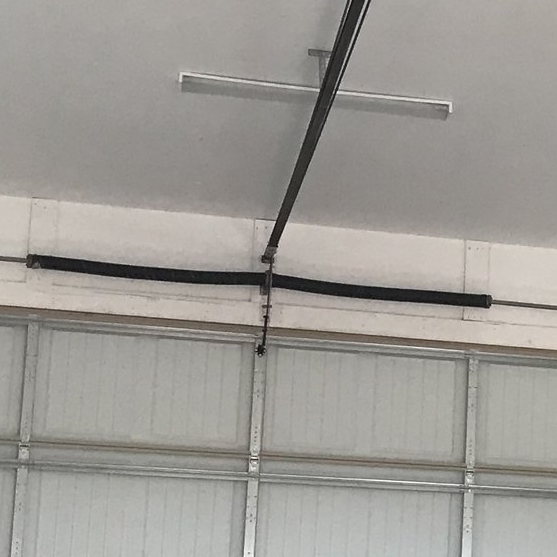 As tempting as it might be, don’t wait until your garage door spring breaks before you replace them. There are several reasons for this: the inconvenience of having a spring break when you least expect it means your garage door won’t work. It’s the equivalent of a dead battery or flat tire on your car. But, there’s another reason, too, which is safety.